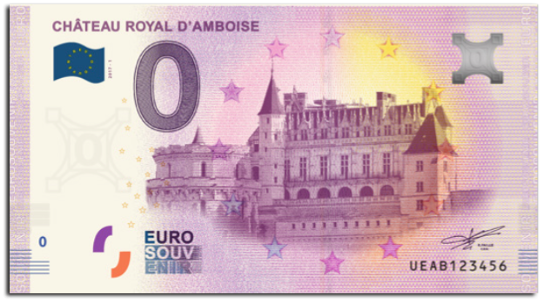 The Euro Souvenir, also known as 0 Euro Banknote, is a Euro banknote with a 0 as value and a personalized picture of popular landmarks, visitor attractions or touristic sites, and has only been available since 2015. 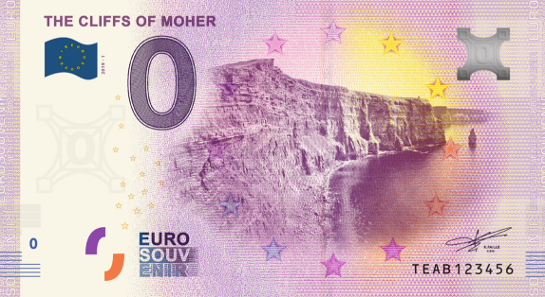 Since 2019, customers in Ireland can get their own Euro Souvenir Note with a picture of their attraction printed on it. This is the first Euro Souvenir in Ireland, produced in 2018. The motif is the celtic harp as national symbol, and a map of Ireland and its counties. This is the first print in 2019, showing the iconic Cliffs of Moher. This 0 Euro banknote will be available from mid to end of march 2019. Please find more information here. 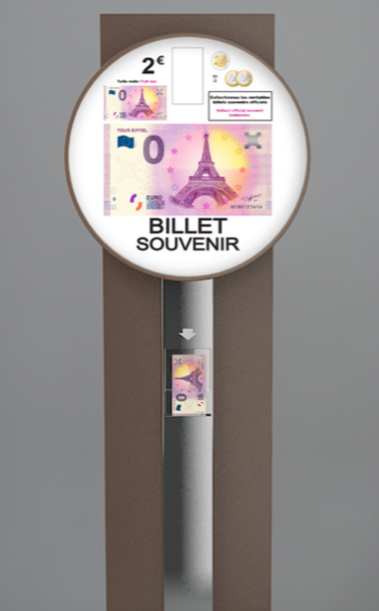 The high-quality Euro Souvenir is sold in a modern design banknote machine at the box office reception or at the end of your visit to your attraction. The price is 2 euros per ticket. 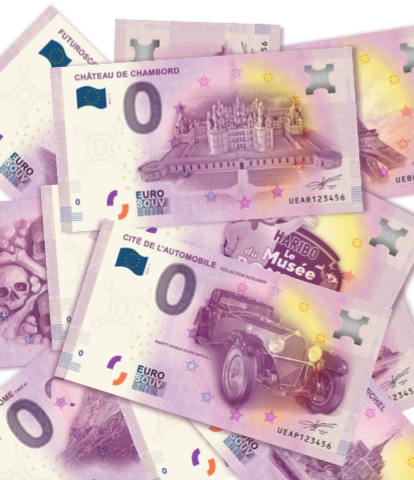 As the international press reports and news coverage from France and Germany show, there is much excitement around the Euro Souvenir notes, or "zero euro notes", how some call them. The notes are hugely successful and have become a substantial revenue driver for those institutions who have issued their own notes, as tourists, visitors and collectors even from foreign countries love them and have bought them. In some cases, the notes were already sold out before the actual release, so there was an urgent need to print more to satisfy the huge demand. 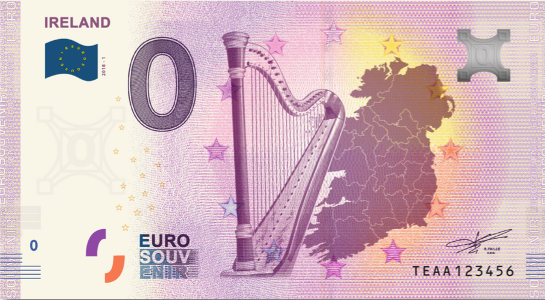 What is unfortunate is that there are no zero euro notes from Ireland yet available, but this has now changed and institutions and customers from Ireland can send in their photos with the beautiful tourist and visitor attractions of Ireland, and we will arrange the printing. 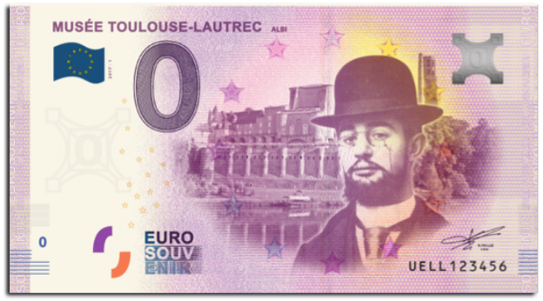 Have a look at further examples of zero euro souvenir notes here.